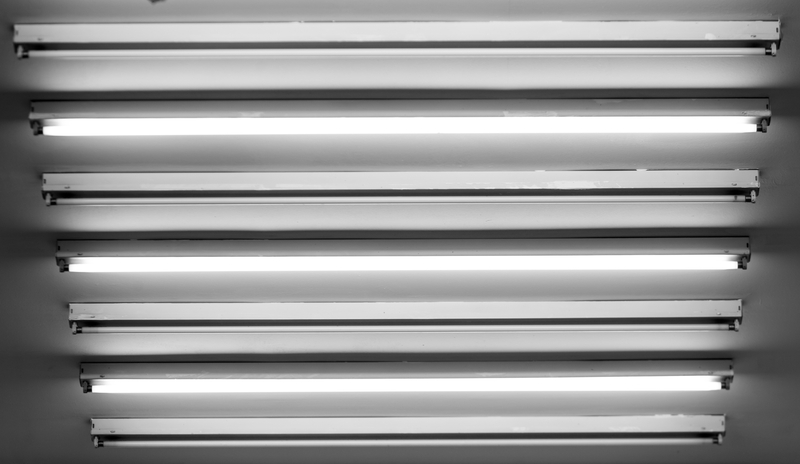 As awareness rises about fluorescent tube and lamp recycling, hopefully we will start seeing less and less in landfills. 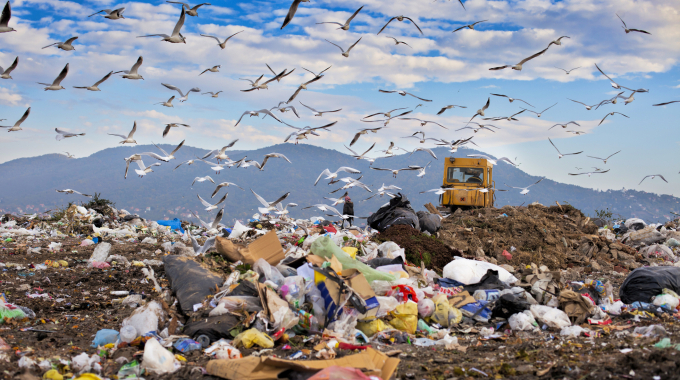 Currently it is estimated that a staggering 95% of mercury containing lamps are sent to landfill in Australia. 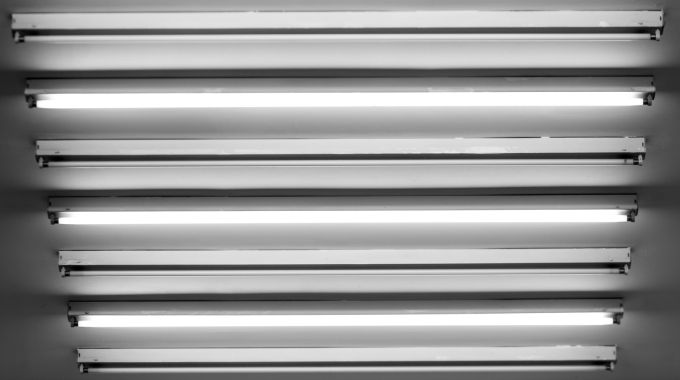 Why should we be recycling fluorescent tubes and lamps? 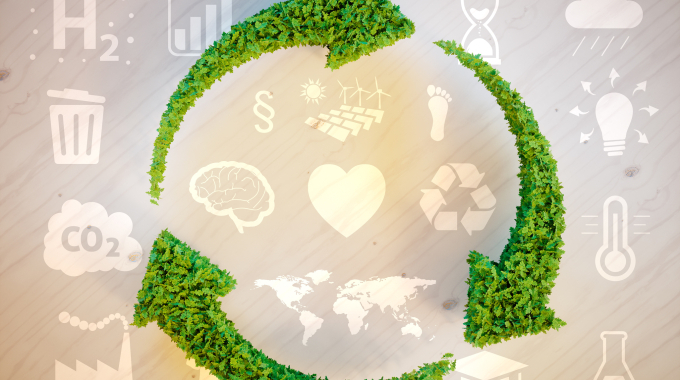 KS Environmental offers reliable collection services for fluorescent tube and lamp recycling. 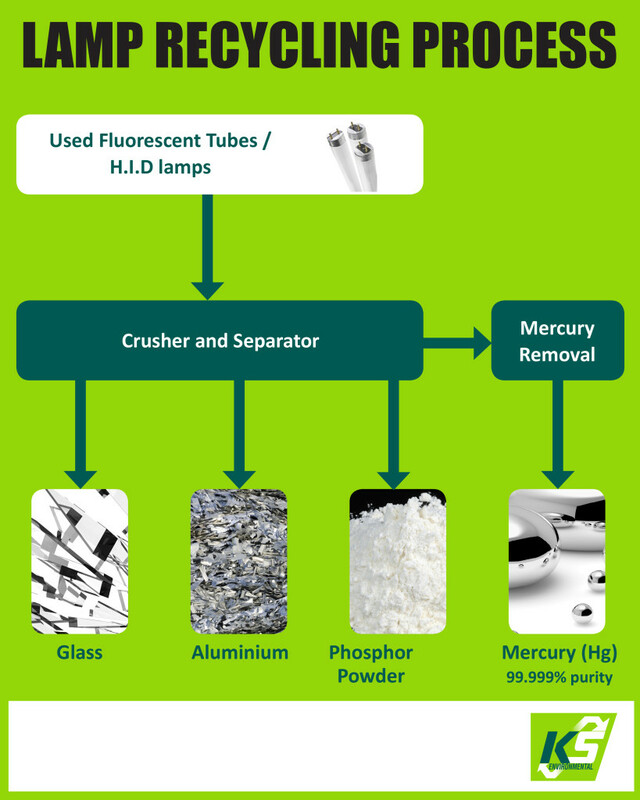 Upon collection, the tubes and lamps are taken to an EPA approved mercury recycler. Here the tubes/lamps are crushed and separated, the mercury removed and cleaned and individual components sent off for recycling. All of this carried out through state of the art technology. What happens to the separated components? Glass: Glass from the tubes and lamps is separated and recycled into the glass wool used to insulate homes. Aluminium: Separated and recycled into cast products such as ingot used for foundry application. Phosphur Powder: Used in the manufacture of fertiliser products being sold into Australia’s agriculture industry. Mercury: Mercury is distilled from the separated powders and then re-used in the manufacture of dental amalgam. 4 or 5ft fluoro tube and globe boxes. Stillage containers for high volumes. To kick start fluorescent tube recycling in your workplace please contact us.